Are you looking for ways to make your business stand out on social media in 2018? 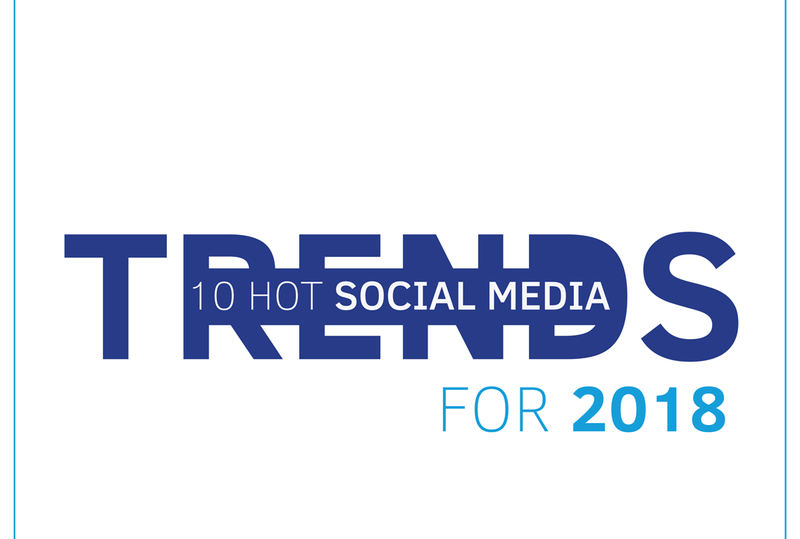 Want to take advantage of current trends and get ahead of your competition? TalkWalker share 10 trends to help you make an impact in 2018 in this infographic.